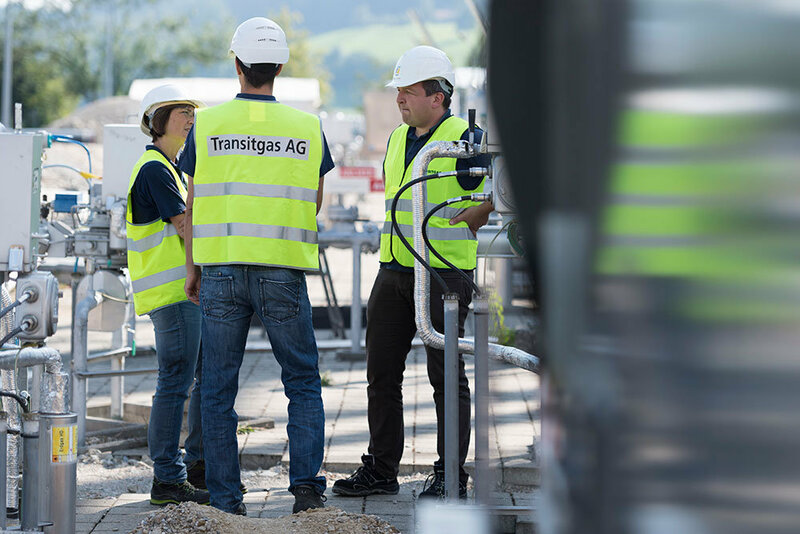 The purpose of Transitgas AG is the construction, ownership maintenance and operation of a natural gas transport system, which runs from the northern border to the southern border of Switzerland. Transitgas AG constructs and operates this transport system with a compressor station, diverse slide-gate valve stations and a metering station on Swiss territory. As part of a leasing contract, the company has let the use of its plant to Fluxys SA and Swissgas AG. The Transitgas pipeline is the Swiss section of the high-pressure natural gas pipeline which connects the northern European gas fields with Italy. It represents an important step towards securing the supply of natural gas to the whole of Switzerland and at the same time, makes it possible for Italy to diversify its sources of supply. 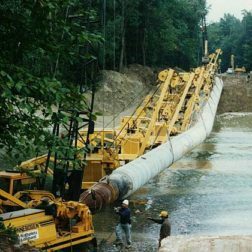 In addition, the Transitgas pipeline fulfils a unique function in that it connects different countries such as the Netherlands, Germany, Norway, France and Switzerland together, to form a group with common interests and purposes. 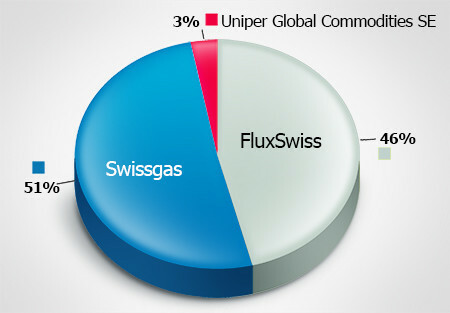 Swissgas AG, a Swiss public limited company located in Zurich, FLUXYS SA, located in Brussels with Fluxswiss sagl, located in Lugano, and Uniper Global Commodities AG, located in Dusseldorf, hold, respectively, 51, 46 and 3% of the registered capital of Transitgas AG. Transitgas AG located in Zurich, was founded on June 25, 1971. 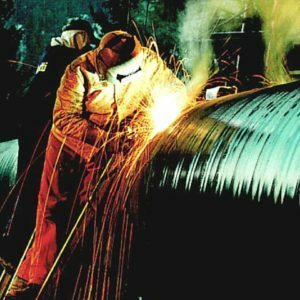 The present-day Transitgas transport system was created in three phases: the start of construction at the beginning of the 1970s, the expansion in the mid-1990s and the major expansion completed in 2003. 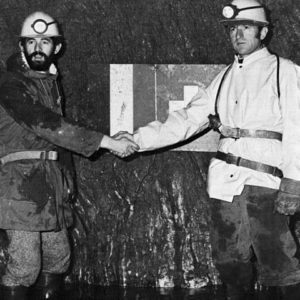 Following a planning and construction phase of around three years, the 164 km Transitgas pipeline was officially inaugurated on April 8, 1974. From Germany, the pipeline crosses the Rhine and reaches the metering station in Wallbach. It runs on through the central region towards the south, navigates the Alps through various tunnels and reaches Italy at the Gries Pass. The compressor station was built at Ruswil, approximately halfway between Germany and Italy. The diameter of the pipeline from the Rhine to the compressor station was 36″* and to the south as far as the Gries Pass 34″. The quantities transported via Wallbach during the first 20 years of operation averaged between 5 and 7 billion Nm3**/J. 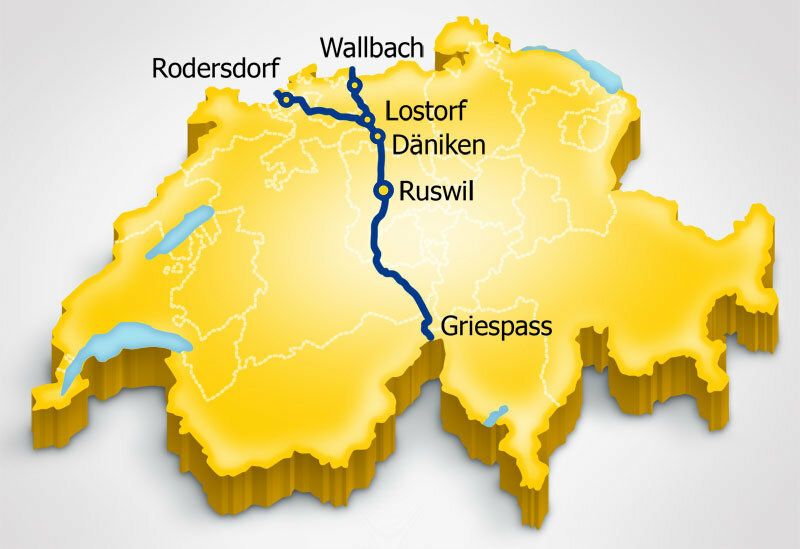 To provide for the growing demand for natural gas in Switzerland, the transport system between Wallbach and Däniken was expanded in 1994 by a 33 km long 36”* parallel pipeline (loop). Commissioning of this new section was made in the autumn of the same year. Pursuant to statutory requirements in the canton of Lucerne, two waste heat recovery plants were installed in the Ruswil compressor station with which the waste heat from the gas turbines could be used to generate power or produce hot water. Thanks to an investment of 1.1 billion Swiss francs, the existing transport capacity was able be almost tripled. In 2003 the total transported volume of natural gas from Wallbach and Rodersdorf amounted to 15.7 billion Nm3**. Thanks to the inclusion of the new connecting pipeline from France into the north-south transport pipeline from northern Europe, diversification of the Transitgas transport system sources of supply was increased. With the implementation of the Swissgas offtake project, Swissgas demand at the delivery station in Ruswil can be met at any time simply by commissioning a small solar compressor unit. In Obergesteln, a control system was added to the slide-gate valve station.